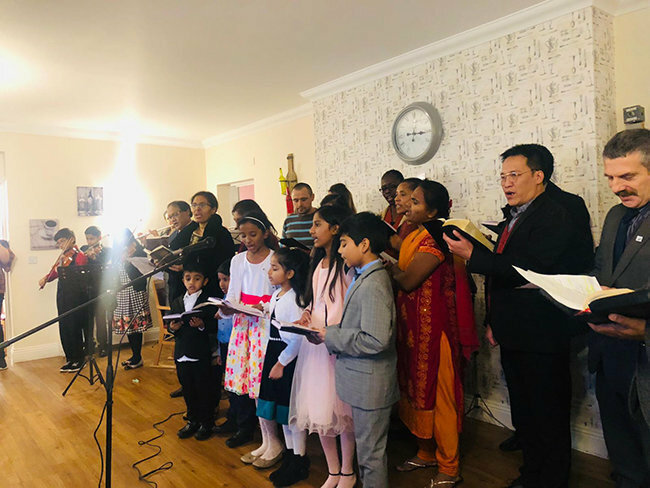 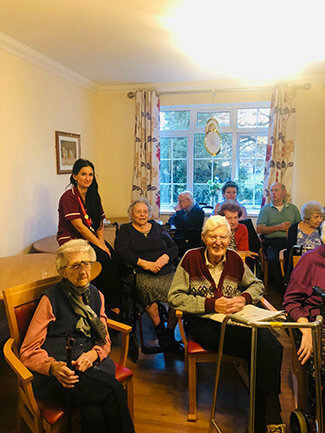 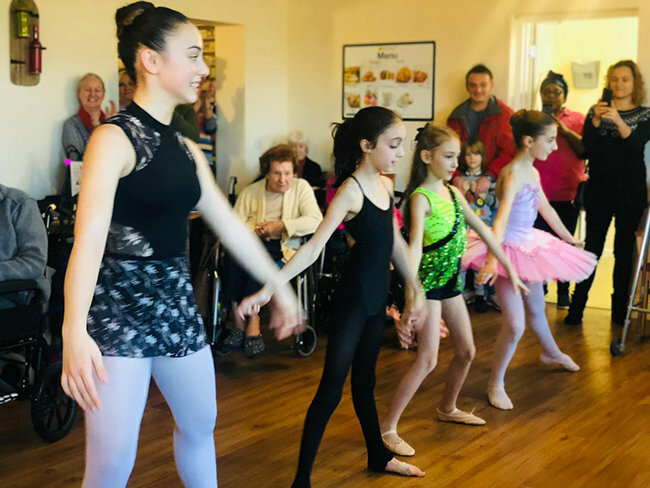 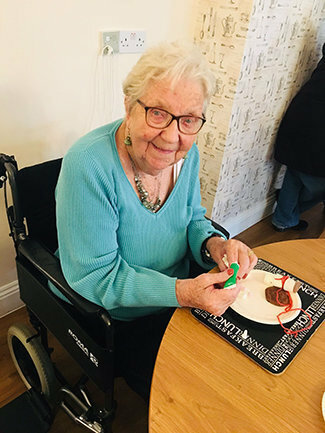 Frank Foster House, a ‘CQC Outstanding’ care home in Loughton Lane, Theydon Bois, Essex, keep their residents very active on a regular basis with a wide variety of activities and community commitments. 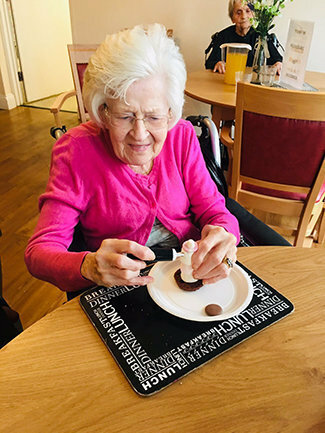 Focusing on the health and wellbeing of our residents, and providing a safe and happy living environment, has earned us our highly commendable status, making us the ideal place to thrive in. 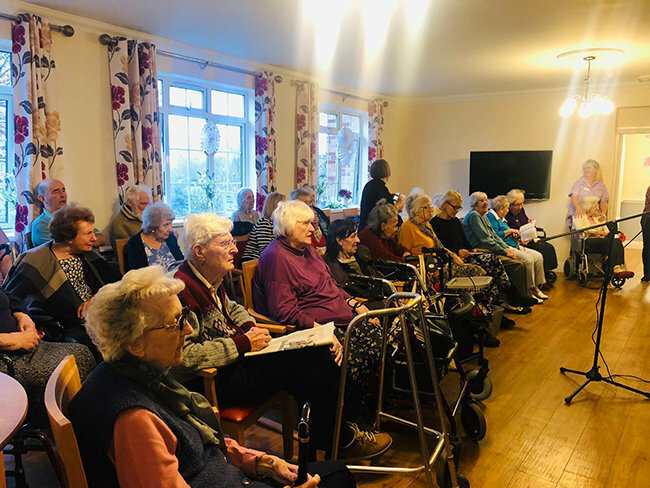 Residents experienced a fantastic performance by a Gospel Choir and joined in by singing along. 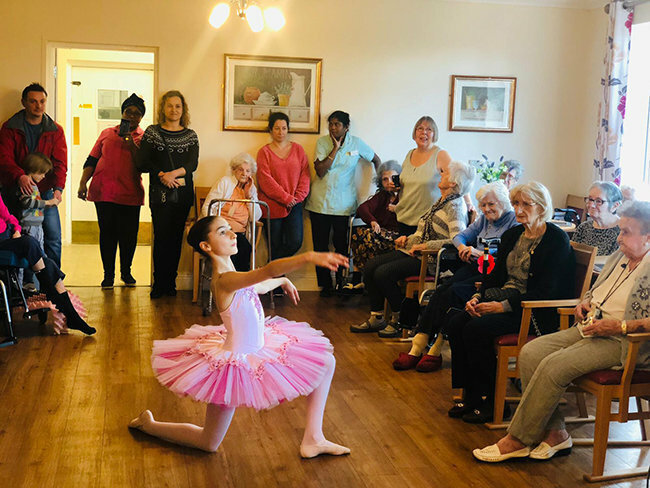 Lisa Gilbert Ballet came to visit residents at Frank Foster House too. 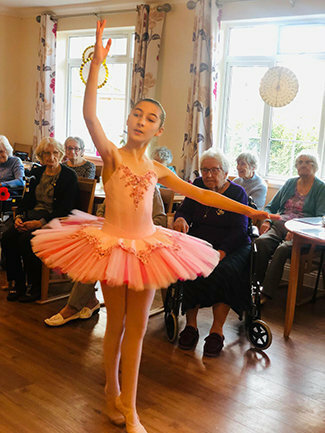 The wonderful, graceful dancing was enjoyed by all. 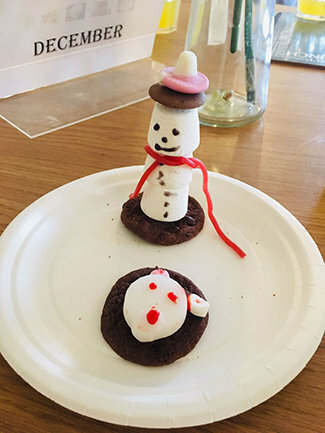 Plus, we have been gearing up for Christmas making polar bears and snow globes. 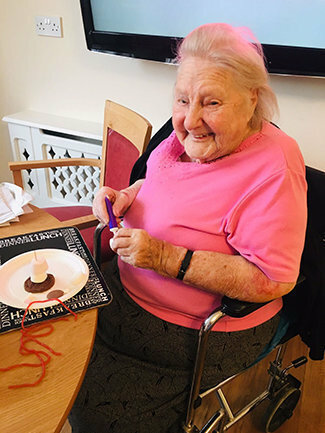 For more information contact Frank Foster House on 01992 812525 or click here to read more.